Staff who nurture the shelter animals daily. 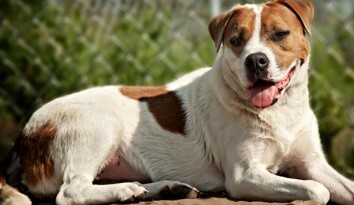 Medication and medical expenses to maintain health of the animals. 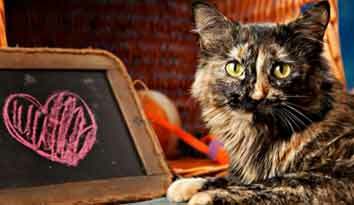 Spay/neuter costs to reduce the number of unwanted pets in our area. Quality food to maintain the health of our animals until they are adopted. 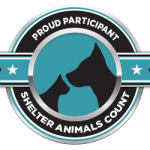 Members are the first to receive updates from the shelter and notifications of our upcoming events and shelter happenings. We are a 501c3 licensed facility, and all donations are tax deductible. 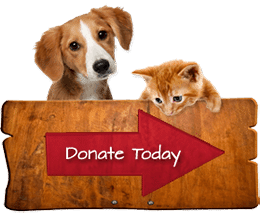 You can become a member by making a $50 donation to Great River Rescue using the “Subscribe” button below. Thank you for caring about your animals. We appreciate your support!